Here it is - my first newsletter with my new hosting company. My website has a whole new look. The newsletter not so much. I hope you will take the time to explore my new website. You see the banner above and the tool bar. You are on my website and can explore it from here. Just remember when you leave this page you will either have to back click until you return or you will have to click on the link in your e-mail that brought you here originally. This page is not hooked up on my website. It is a special page just for you. The casual web surfer will not be able to get to it. There are some big changes to the website. You will notice the difference immediately. I now have a slide show on the first page. I hope to update that quarterly or so. 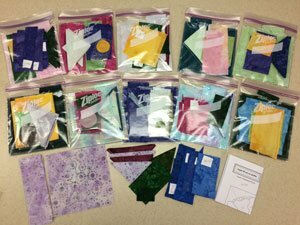 There is also a big change in the “Quilting Tips” section. I have changed all quilting tips to PDF files. This means that you will be able to easily download and save them if you choose. You can also print them. Many of the old tips were converted by simply taking screen shots of the old website to make the PDF files. This means that the pages weren’t formatted for printing and the links don’t work. There is also some wasted space in these PDF files. As time goes on I’ll try to re-do them but we all know how that goes. There is so much to do at the moment that I can’t make any promises. The newest quilting tip was formatted for printing. 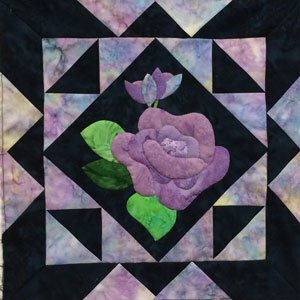 It is called “ How to stitch multiple layers.” It is a recap of the technique I taught you in the September, 2015 newsletter. This will make it much easier for you to save the technique and print it if you so desire. Check it out here. If you have problems I would appreciate your e-mailing me about them so that I can get them fixed. Thanks. Park City Quilting, Janesville, WI. In July, we traded my old Tin Lizzie long-arm quilting machine for a new computerized Lizzie. Sabrina, John and their staff at Park City Quilting in Janesville, WI, were extremely helpful. While visiting with them I mentioned My Memory Quilt from our Alaskan trip. Sabrina asked to see photos of it. I sent a photo along with a write-up about the quilt. To make a long story short (as the saying goes), she asked to put it on their website. I’m lovin’ it. Click here to go to Park City Quilting. By the way, if you are interested in a long arm, a Tin Lizzie from Park City Quilting is perfect. With my new website software, comes new techniques to play with. One of the new forms I now have access to is a polling form. Years ago when my son was doing my website, he created a polling form. We had lots of fun with it. I’m not exactly sure how this one will work, but thought it would be fun to try it out. 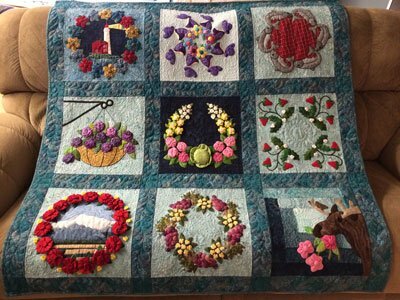 Help me select a favorite quilt made between 2009 and 2015 that has been made from one of my patterns by one of my readers. I’ve selected 17 of my favorites. But I can’t choose between them. Maybe yours is one of them. Or maybe a friend has one among the 17. Make sure you or your friend is recognized by voting. Click here to vote for your favorite quilt. I’ll announce the winner in my February, 2016 newsletter. They will be awarded a virtual ribbon and a place of honor in the gallery. We are busy completing our travel plans for this fall. I have openings for trunk shows and workshops between August 15, 2016 and September 8, 2016. We will be in the Wisconsin/Michigan area during this time. 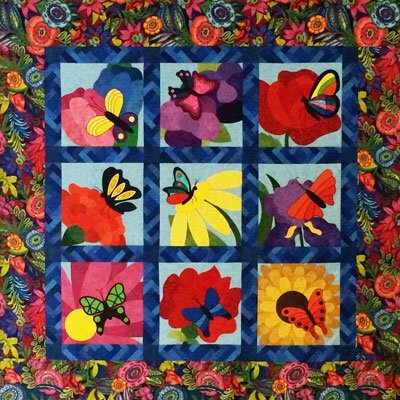 If your quilt guild would like a free trunk show during this time, please contact me at abqhaidle@mchsi.com. The companion workshop is required at a modest price. I just published “Linda’s Flutters and Flowers”. This was my last, free BOM. If you missed a block or two or didn’t save these patterns they can now be purchased. Just click here to get your pattern. In January, I will be starting my next free BOM. It will be a scrap quilt. No need to buy fabric for this quilt. Just raid your stash. Each block will have different fabrics. Each block will have a different appliqué floral in the center. I’ve also chosen to sculpt (pad) the flowers. You can learn how on my Quick Prep Appliqué Vol. 2. The first block is shown to the left. Speaking of my next free BOM, I can proudly tell you I have all the block centers designed. That isn’t always the case when I start a new free BOM. Sometimes I’m only working a month or two ahead of a block’s publication date. This time, however, I’m ahead – way ahead.